Child4-12 years old. Under 4 are free. 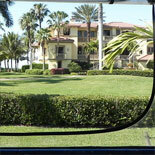 The Naples Trolley tour is almost 2 hours long and covers 31 square miles. Guides combine humorous stories with celebrated facts for a fun-filled journey. Tour at your own pace. Free hop on and off pass which is good for 2 days. The expert guides show you the sights of Naples from historical landmarks to world class shopping areas, local attractions, beautiful beaches plus much more. Tour at your own pace! 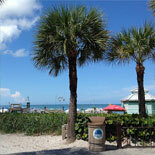 Naples Trolley Tours' On and Off Privileges at over 21 stops, makes it easy to explore. Hop off at your favorite stops for lunch, shopping or to experience an attraction and then hop on to continue your sightseeing tour. 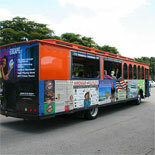 With the 2 Day Naples Trolley Tour, you will have every opportunity to explore and experience Naples! 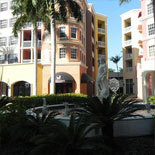 The Naples Trolley tour is almost 2 hours long and covers 31 square miles. Child Ticket: 4-12 years old | Under 4 are free. This trolley tour eTicket is good for 2 days.